Are you looking for Free Floor Pillow Patterns? Check it HERE! 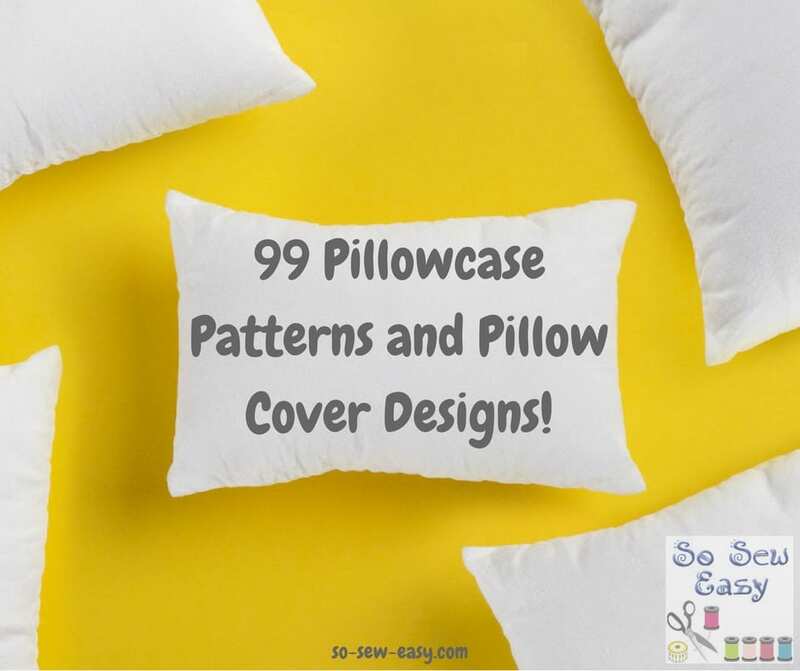 6 Responses to 99 Pillowcase Patterns and Pillow Cover Designs! I would like to receive your free sewing or quilting classes. Hi Lucy, just go over and visit us on: https://so-sew-easy.com. 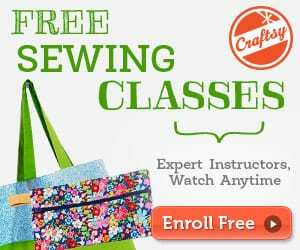 We have hundreds of free sewing patterns and tutorials. 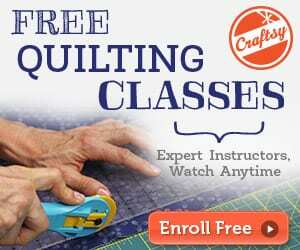 I would love to get your free sewing/quilting classes. Thank you.